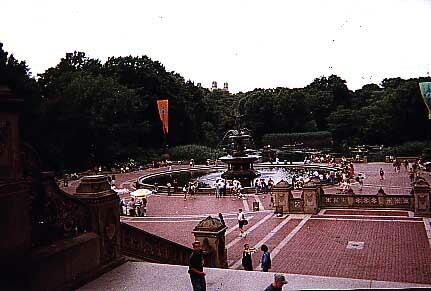 Here's another pic of Central Park! 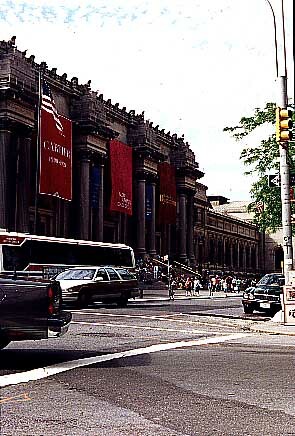 Here's one of the famous museums of NY. No matter where you go, you will always see this building above the city. 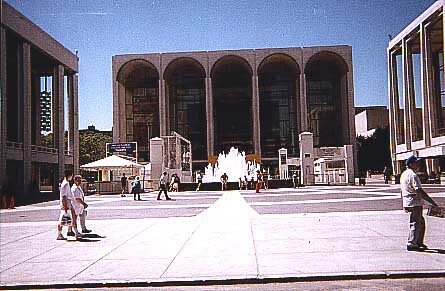 I used to work in this building. 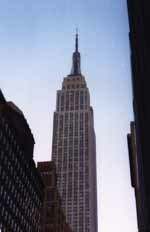 In case you don't know, This is the Empire State Building.